California recently passed landmark groundwater legislation aimed to help boost critically over-drafted groundwater basins statewide and build a more secure water future for communities, agriculture and the environment. Groundwater is a go-to resource for drinking and irrigating farmland, especially during our state’s frequent droughts. Under this law, regional water managers are collaborating (Groundwater Sustainability Agencies) to develop long-term plans (Groundwater Sustainability Plans) to help their groundwater basins get back into balance by 2040. 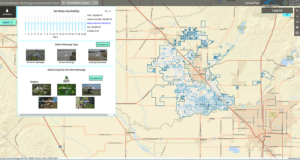 We recently partnered with Earth Genome to develop a tool that gives local water managers a critical boost toward meeting their groundwater goals. The Groundwater Recharge Assessment Tool (GRAT) is an interactive platform that uses publicly-available data and the best available science to help determine where, when and how much water to use for recharge so we can maximize every drop back into our parched aquifers. 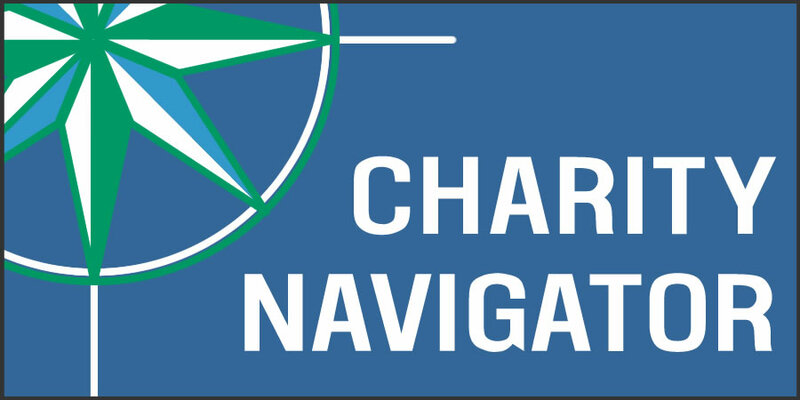 Water managers can easily explore recharge options with GRAT’s user-friendly map interface. 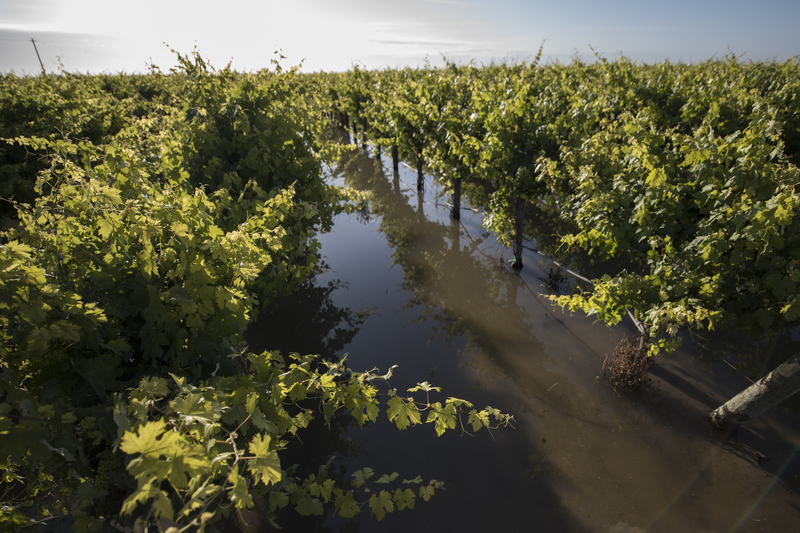 Sustainable Conservation has worked with Central Valley farmers and irrigation districts since 2011 on affordable, practical ways to capture floodwater on farmland. On-farm groundwater recharge, as the practice is called, involves flooding active and fallow farmland with available floodwater that percolates back into the aquifers below. On-farm recharge helps boost local groundwater supplies without building costly new infrastructure, and is a key drought-mitigation strategy for a healthy water future for California. But, how can regions maximize the water they put back into the ground? California’s Central Valley is immensely diverse, with a wide variety of crops grown on all kinds of soils. This means water moves underground in different ways and at different speeds, so recharge won’t always net the same total water recharged as one’s neighbor. Deciding where and when to recharge groundwater is a tough job, and GRAT is a smart, tailored resource that helps farmers and water managers get as much water as possible back into their aquifers while protecting their crops. In 2018, we’ll continue to build local water manager partnerships around California to customize GRAT and help stakeholders with unique challenges – and opportunities – learn more about recharge and how it can help ensure their groundwater is abundant and ready when their communities need it the most.